“A canoe made of birch bark… the most convenient and easy means of transportation. The bark of one birch, typically enough for one canoe; they are in a suitable form that float on water easily, like a cork” (John. Catlin, 1841). Boat of the North American Indians can be fairly easily made not only of birch bark, but of a hard, fibrous plates (e.g. hardboard) or thin plywood. Below is a guide to the manufacture canoes from such sheets. For lovers of hikes of the day off prefer to relax on the water, great interest will present an unusual variant of the lightweight catamaran, published in the Hungarian magazine “Earmaster”. This is a single pleasure “boat” with a rowing treadle, which is based on two beach inflatable mattress They are used without modification or any improvement, therefore retain its traditional meaning. 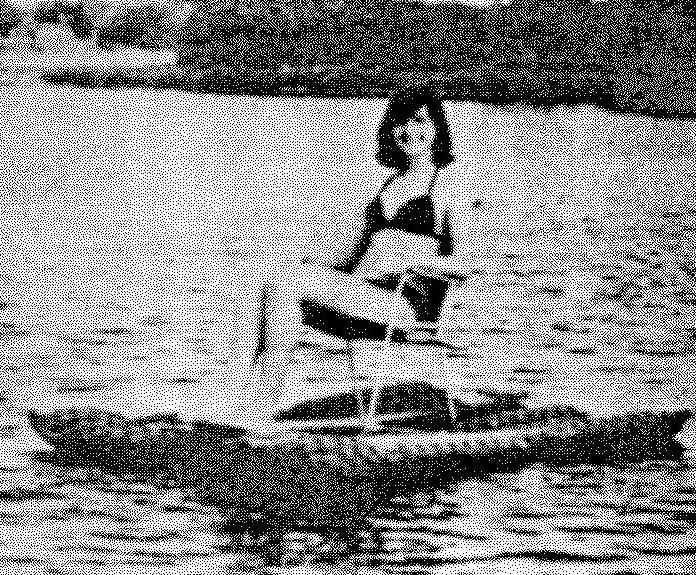 And to go on them in a small swimming — perhaps fishing or just a ride — enough to lay a small wooden frame with attached to it a conventional folding chair, popular with vacationers and retirees.